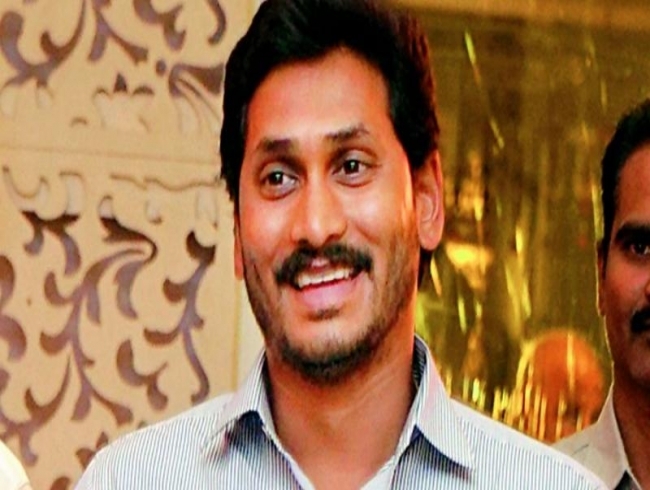 Mumbai: A serious contender for the top seat in Andhra Pradesh, YSR Congress chief Jagan Mohan Reddy was seen early at a voting booth in Andhra Pradesh’s Pulivendula where he urged first-time voters to “vote for change” and to “vote without fear”. Reddy was very confident of a win. “I am pretty sure people are looking for a change. I hope it would happen,” he told a television channel. Reddy, 46, has said he is open to partnering anyone at the Centre as long as they give Andhra Pradesh the special status. He hopes to rope in K Chandrashekar Rao's Telangana Rashtra Samithi and All India Majlis-e-Ittehad-ul-Muslimeen or AIMIM to bargain for the special category status for Andhra Pradesh. Telugu Desam Party chief and chief minister Chandrababu Naidu had earlier pulled out of the NDA angry with the Centre ignoring his request for the special status to the state.